“KIHE” Exhibition for 26 years has been bringing together and informing the medical community about innovations, the latest developments in the healthcare industry, medicine and pharmaceuticals. KIHE takes the leading position among the medical events which are held in Central Asia. 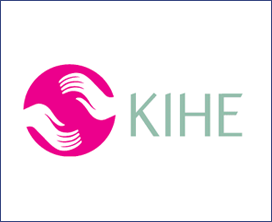 Like all major multi-national events, KIHE is a favorable basis for business, as it allows the participants to make and confirm a large number of contacts within a short space of time. UFI Association confirmed one more time this year the highest level of organization and official statistics of KIHE – HEALTHCARE Exhibition assumed the sign «UFI Approved Event».